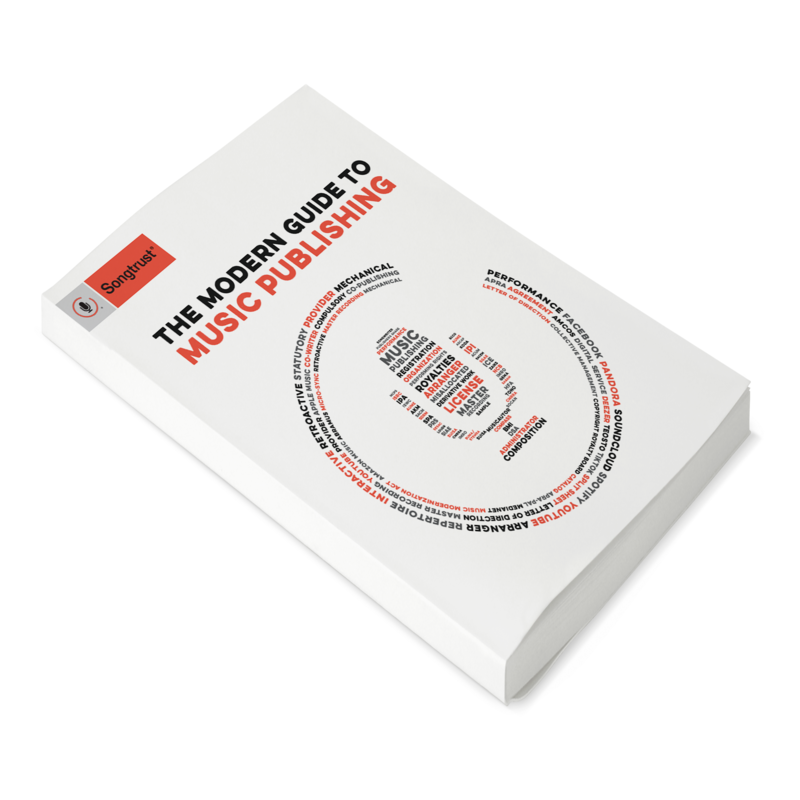 As streaming has become increasingly important in today's music market, it is imperative that you understand how streams turn into publishing royalties - and of course, how to get those royalties into your wallet. Let's divide streaming into two different types: Interactive and Non-Interactive. These are defined by the listener's ability to choose the songs that play next (ability to 'interact' with the streaming service, if you will). Definition: Listeners play music, without the ability to choose the songs that play next. Also Known As: Internet Radio. Examples: Pandora, Sirius XM, NPR. How to Collect: Join a PRO (ASCAP, BMI, SESAC, SOCAN). PROs are responsible for tracking and collecting performance royalties generated from terrestrial and internet radio. Definition: Interactive streaming services allow listeners to CHOOSE the songs that are played. Also Known As: On-demand streaming. 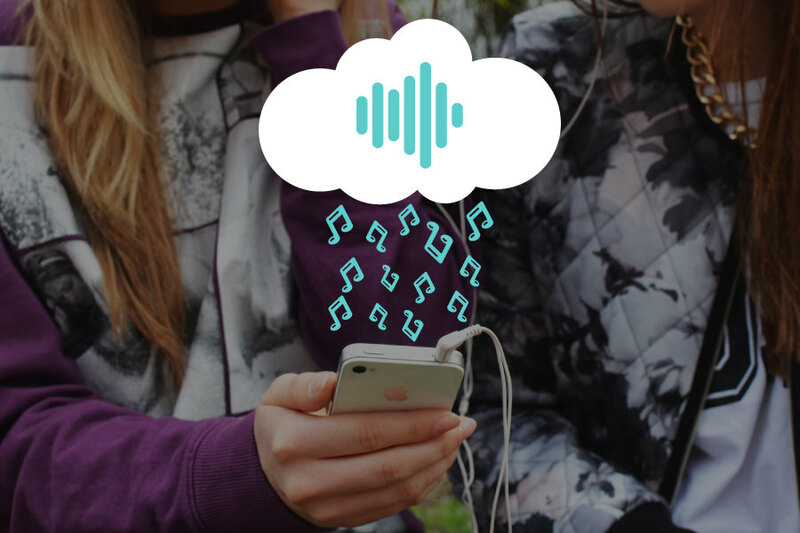 Examples: Spotify, Rdio, Rhapsody, Google Play, Beats Music. Royalties: Performance royalties & Mechanical royalties. How to collect: To collect the performance royalties, you will need to join a PRO. To collect the mechanical royalties, you will need to become a publisher affiliate at Harry Fox Agency (to do so on your own, you must have a commercially distributed record release in the US within the last year). Or, join Harry Fox by joining Songtrust. You'll also need to cover international royalties, which you can do by joining Songtrust.